Hear ye! 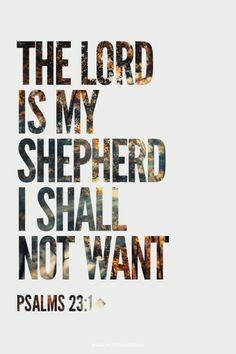 Hear ye! Calling all Shiseido aficionados, beauty lovers and makeup addict!! Shiseido will be conducting an International Beauty Fair and everyone is invited to join. This is one great opportunity to learn makeup techniques and skin care methods - the Japanese way! 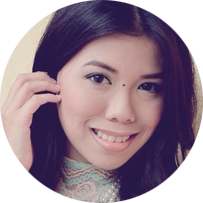 When I attended the Shiseido Launch, their makeup technique is really different from what I learned in Makeup School. See you at the Fair! 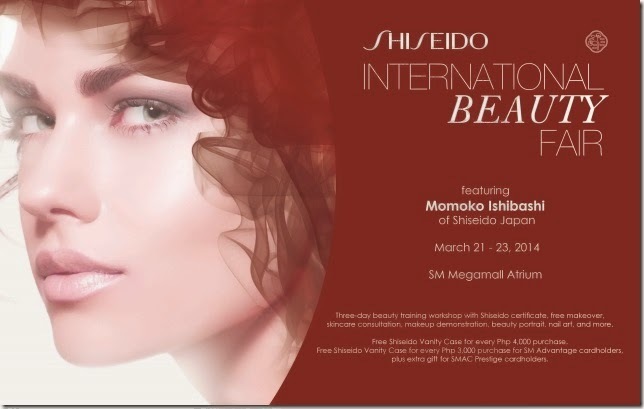 Welcoming Sakura season, Shiseido Philippines will be showcasing an International Beauty Fair this March 21-23, 2014 at the SM Megamall Atrium, featuring MomokoIshibashi of Shiseido Japan. The Japanese beauty consultant who flew in from Tokyo will be conducting a three-day beauty workshop along with Shiseido Philippines Chief Makeup Artist, Carmel Villongco. The coveted Shiseido Certificate will be given to attendees upon completion of the three-day seminar. Interested participants may RSVP via the Shiseido Philippines Facebook page to avail of special loot bags at the end of the workshop. The three-day beauty fair will also offer a holistic beauty enhancement programme with free skincare consultation, makeover counter, makeup demo area, beauty shot photo booth, Shiseido Café, nail art services and a glitter tattoo station. Plus, exclusive gifts and treats will be given to customers who will purchase at the weekend fair. Following the beauty fair is the much awaited opening of Shiseido’s Philippine flagship store at the Mega Fashion Hall this April 2014.